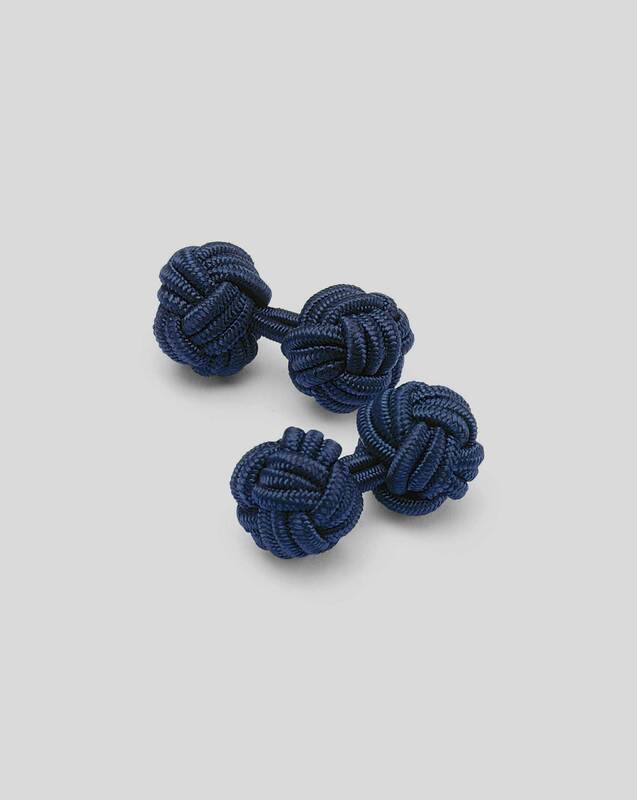 Navy knot cuff links missing from order! Response from Charles Tyrwhitt: Thank you for providing your feedback. We realise one of the most important things to get right is the accuracy of the order and so I extend my apologies that your Navy knot cufflinks were missing from your parcel. I have arranged for them to be sent to your and you should expect to receive your confirmation email shortly.